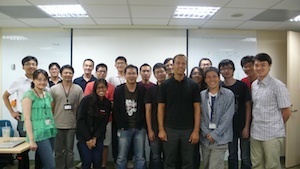 I just returned from Taipei where I was teaching log analysis and visualization classes for Trend Micro. Three classes a 20 students. I am surprised that my voice is still okay after all that talking. It’s probably all the tea I was drinking. The class was accompanied by a number of exercises that helped the students apply the theory we talked about. 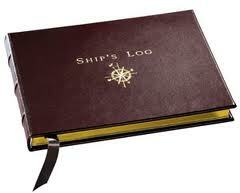 The exercises are partly pen and paper and partly hands-on data analysis of sample logs with the davix life CD. I love Taipei, especially the food. I hope I’ll have a chance to visit again soon. PS: If you are looking for a list of visualization resources, they got moved over to secviz.